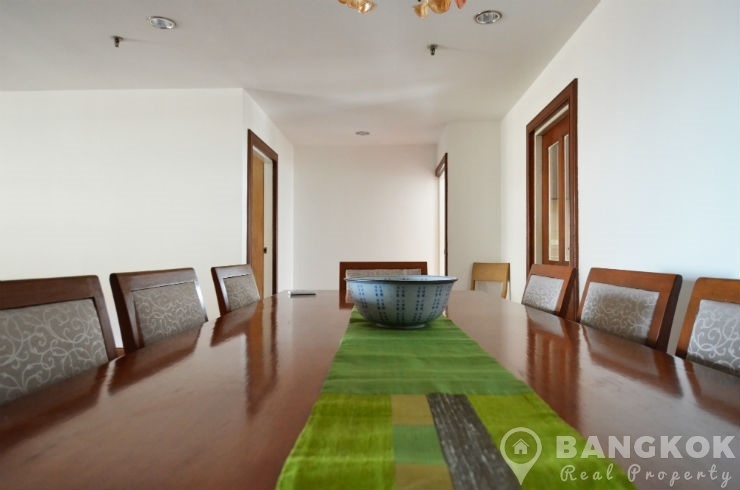 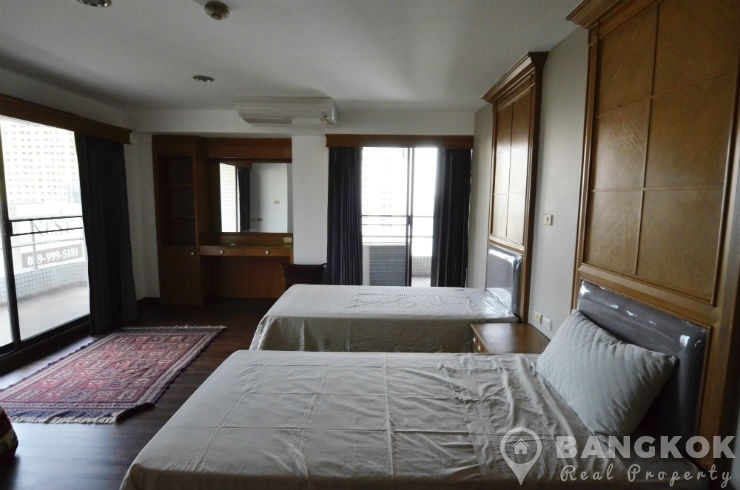 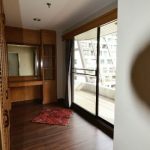 A very spacious, bright 3 bedroom condo is now available to rent at Visunee Mansion centrally situated in the heart of central Bangkok, on Soi Nai Loet just 10 minutes walk (730 metres) from BTS Phloen Chit. 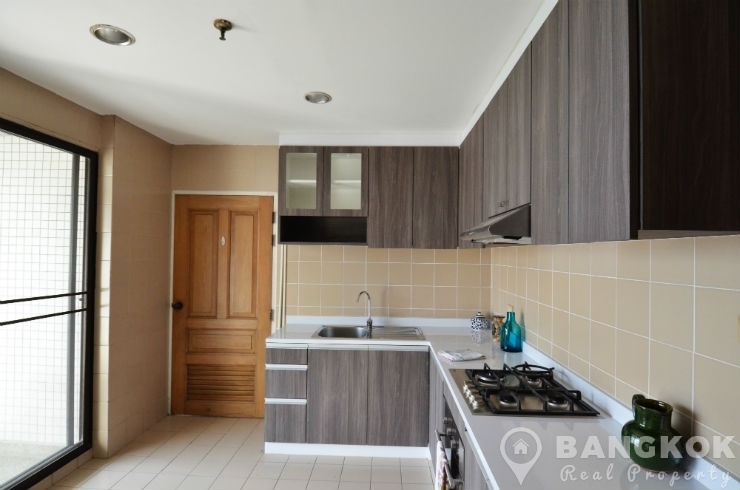 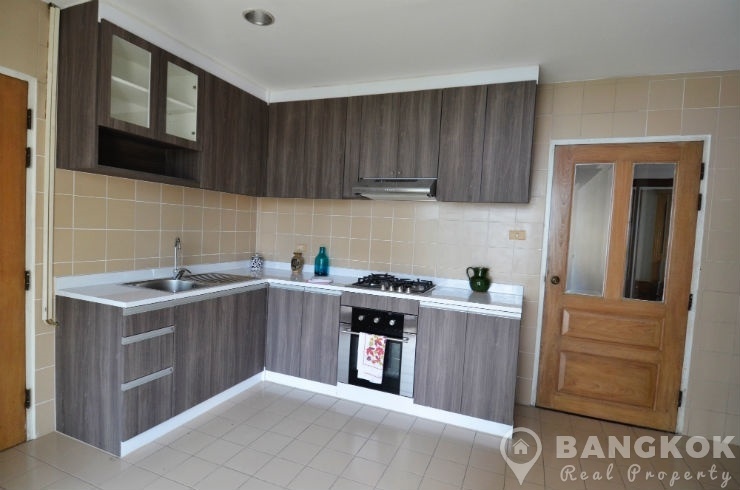 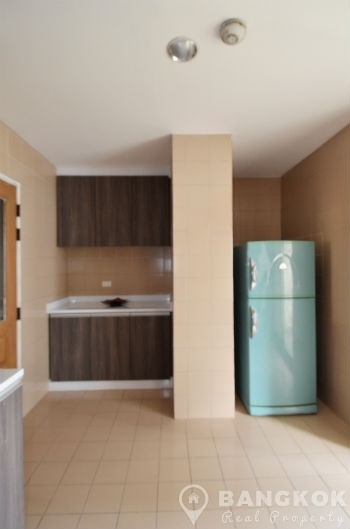 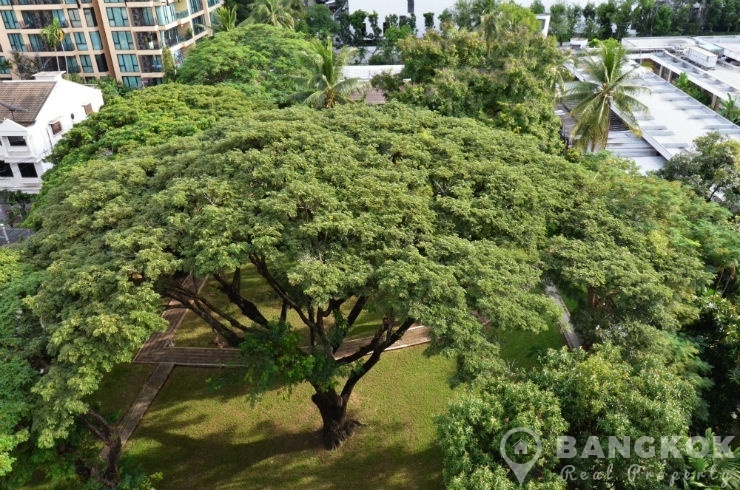 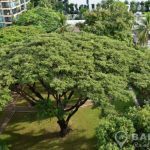 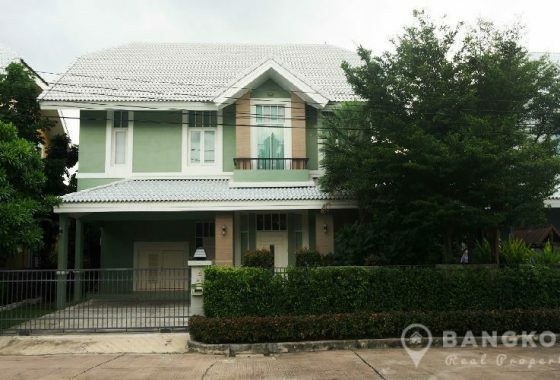 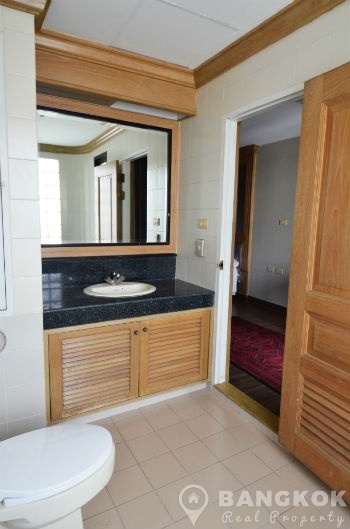 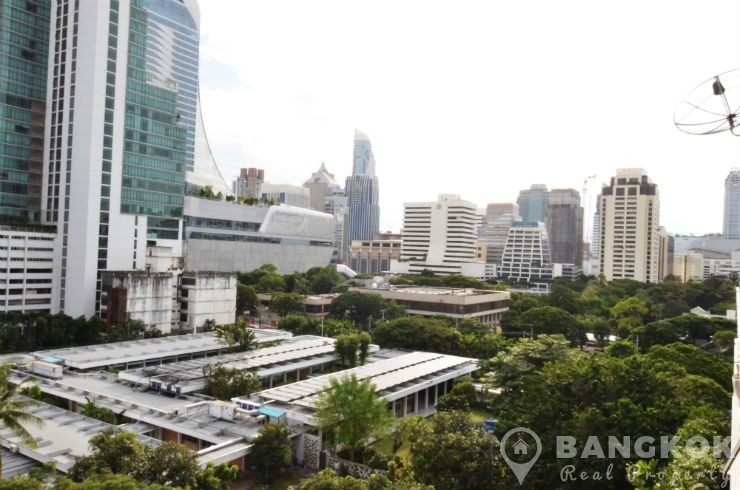 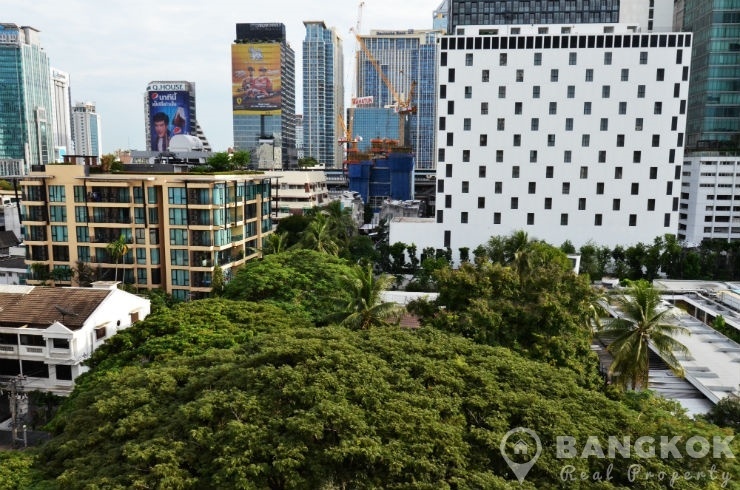 This small, mid rise condominium built in 1994 central location offers residents a vast selection of shopping and amenity options with Central Chit Lom, Central Embassy, the British Embassy, Villa Market, Lumphini Park and the Royal Bangkok Sports Club Golf Course near at hand. 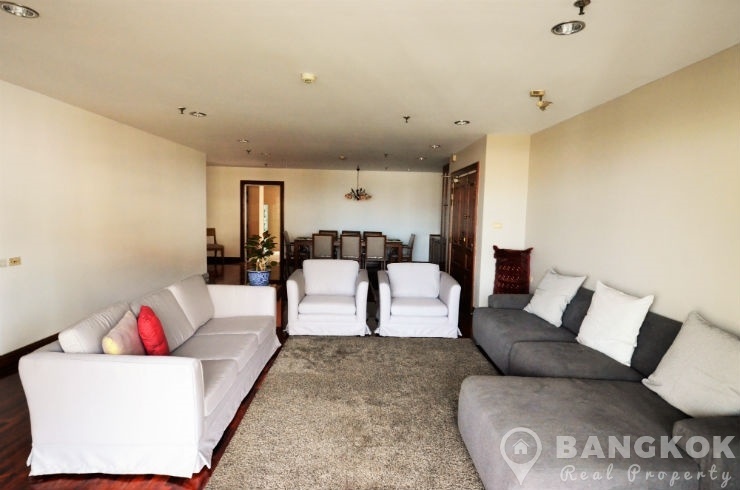 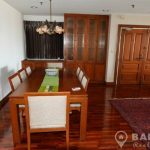 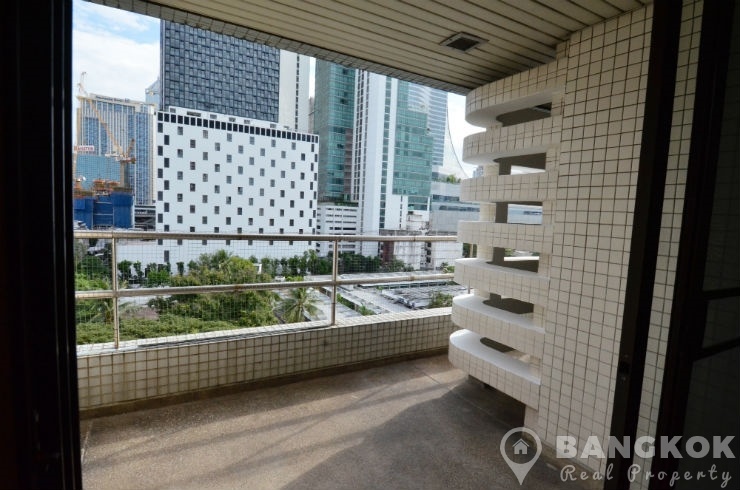 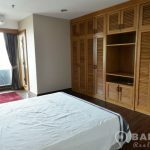 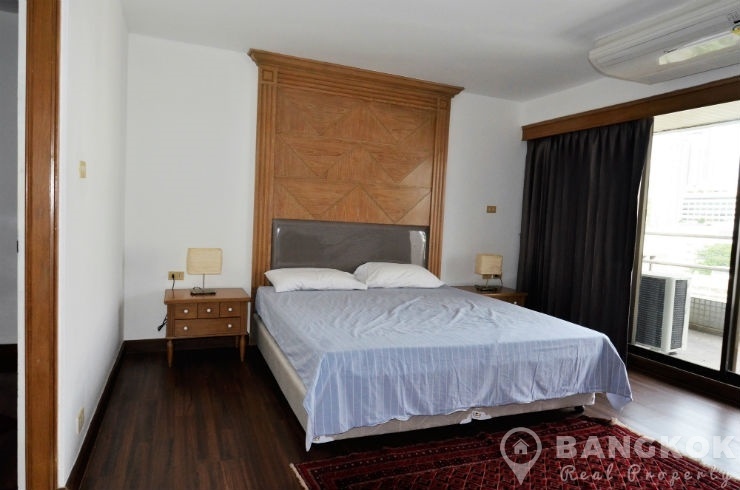 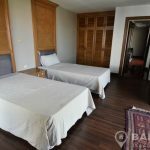 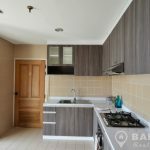 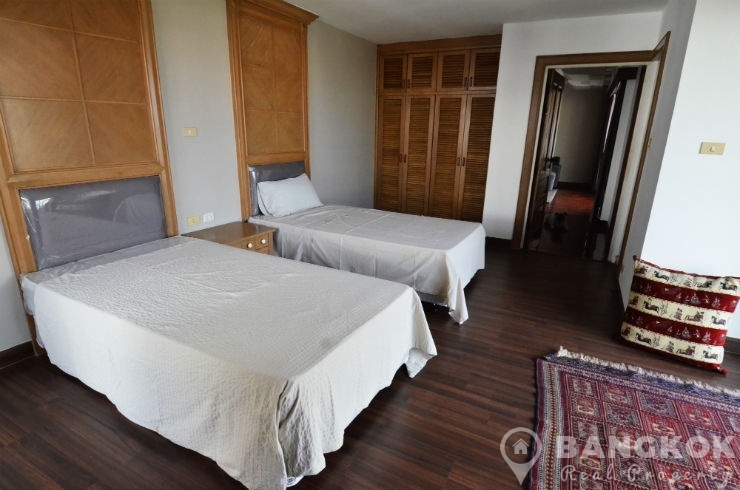 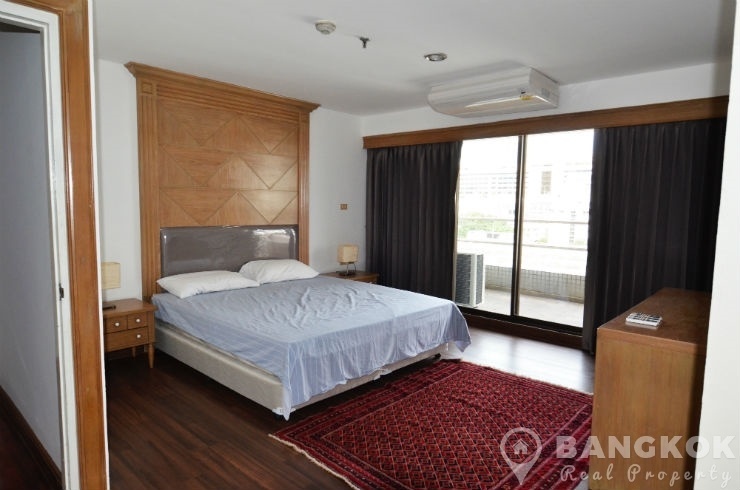 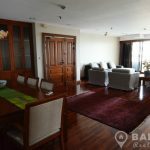 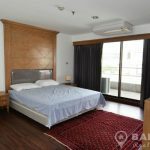 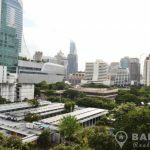 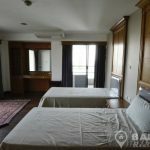 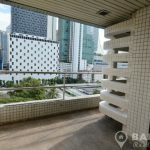 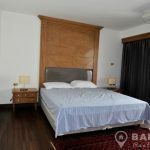 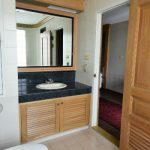 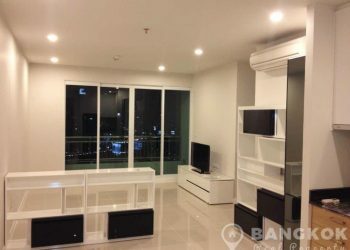 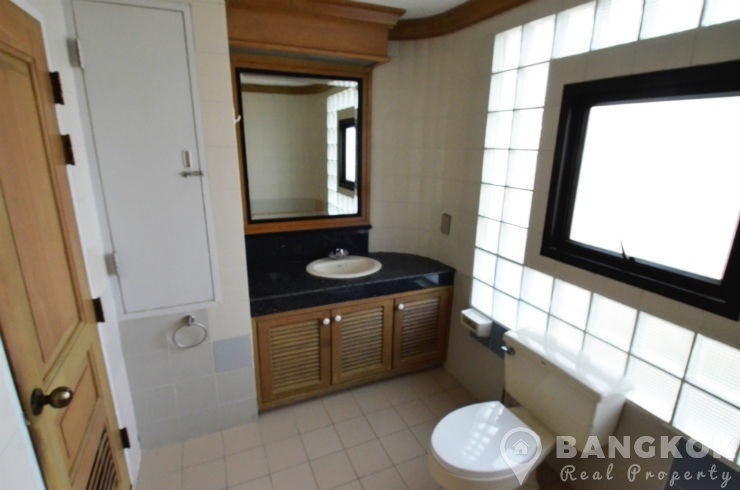 Situated on a high floor of Visunee Mansion this spacious unit has 3 double bedrooms (all ensuite), 3 modern bathrooms, a large “wrap around” balcony with stunning un-blocked views over Phloen Chit and 220 sq.m of living space. 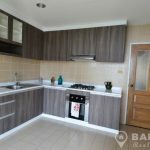 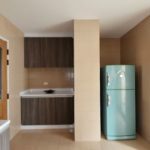 The unit has hardwood floors throughout, balconies off all rooms, a new European style kitchen with fitted units, built in gas hob, extractor fan and electric oven, fridge-freezer and microwave. 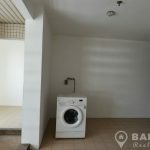 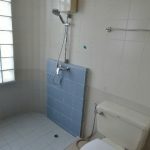 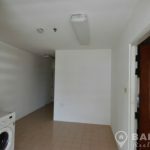 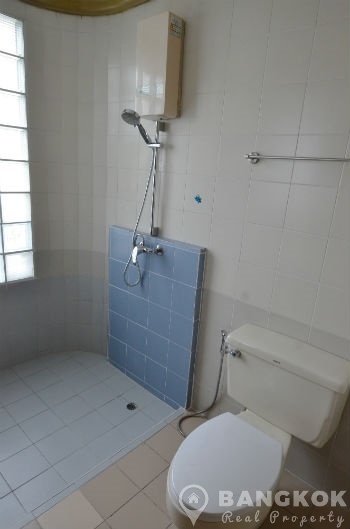 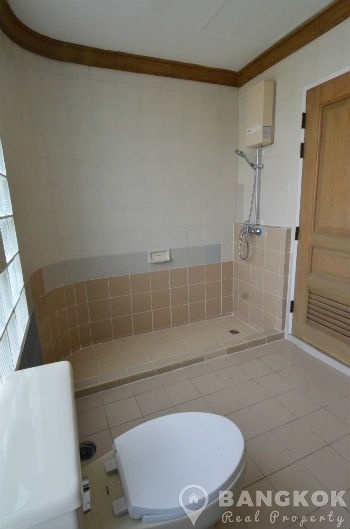 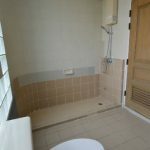 There are 2 separate, large storage rooms ideal for utility rooms, one plumbed with washing machine, 1 maids room and toilet with separate entrance. 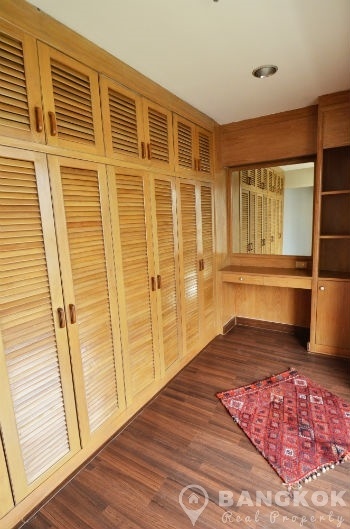 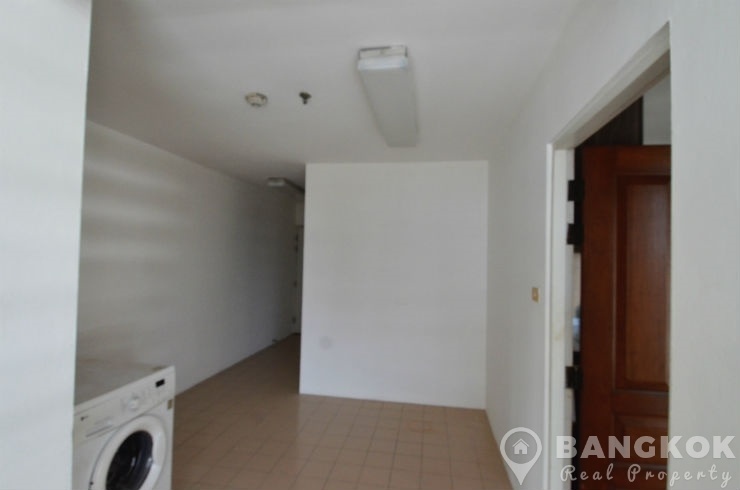 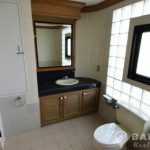 All bedrooms have ensuite bathrooms (with showers) and good storage with balcony access. 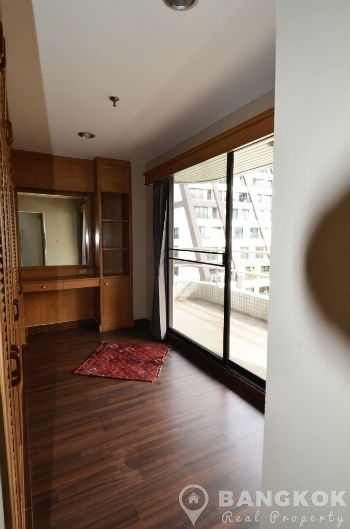 Unlike most modern condominiums nearby Visunee Mansion has a pet friendly policy and ideal for clients with small dogs and cats etc. 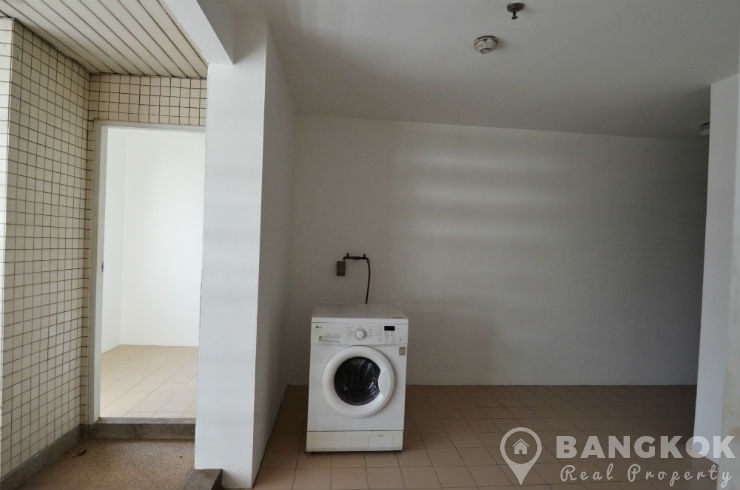 It should be noted this condominium has no swimming pool. 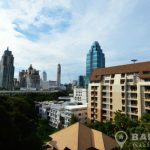 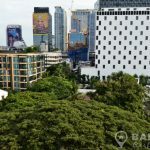 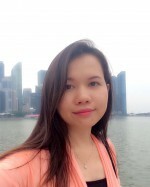 Visunee Mansion is a mid rise condominium project, located on Soi Nai Loet in the heart of central Bangkok, just 10 minutes walk of the Phloen Chit BTS. 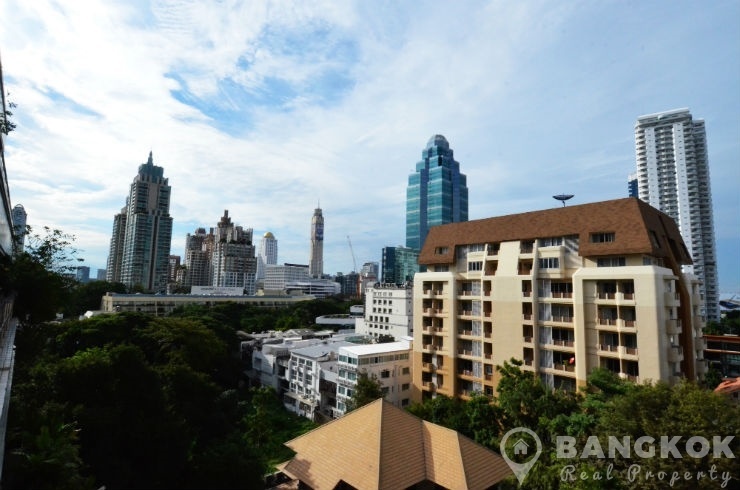 Construction of Visunee Mansion was completed in 1994 and the project consists 1 building with 12 floors.